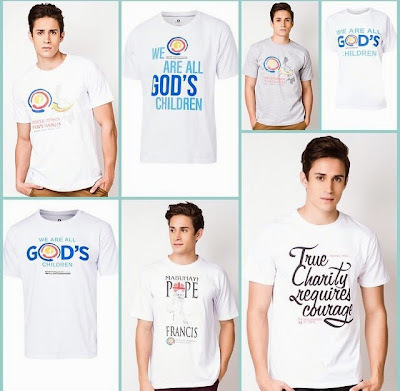 Looking for Papal visit commemorative shirts? ZaloraPH is offering interesting designs. Visit this link to check out the designs.